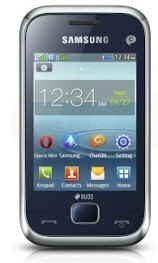 Samsung REX 60 a Dual SIM touch screen with a rear camera built on the Samsung’s own phone Operating System Touch wiz. The Samsung’s Touch wiz OS has been updated and bears user friendly interface that is similar to the Android based Galaxy series. The OS also supports Java apps. 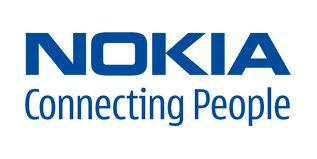 The phones have pre-loaded popular apps such as Facebook, Twitter, ChatOn, GTalk and other games and social apps. However, the Samsung REX 60 does not support the 3G. Samsung REX 60 is a handy phone with latest and stylish features. This new model features a 2.8 inch QVGA responsive touch screen display and has 1.3 MP rear cameras. It has a powerful 1000 mAh battery that promises a talk time of up to 15 hours. The internal memory of the phone can be extended up to 16 GB.